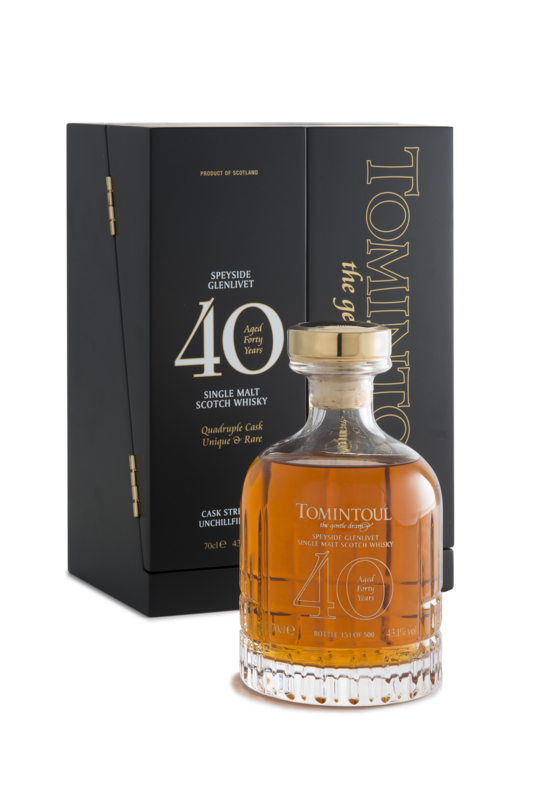 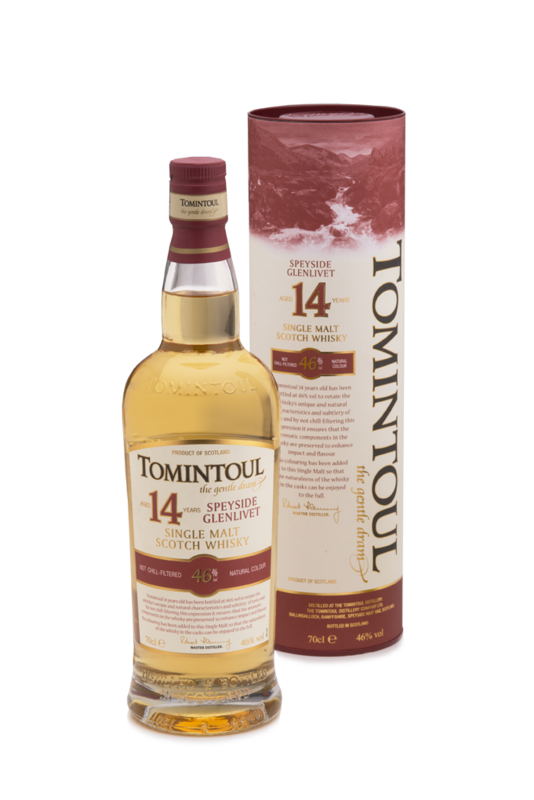 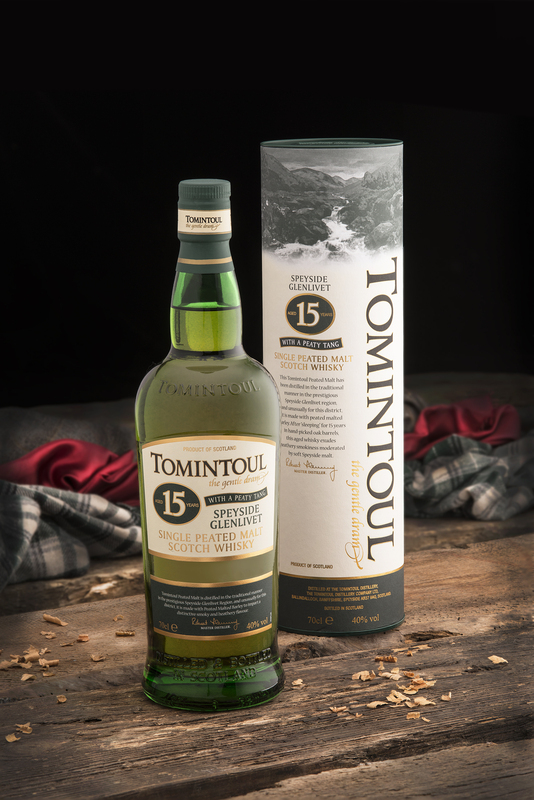 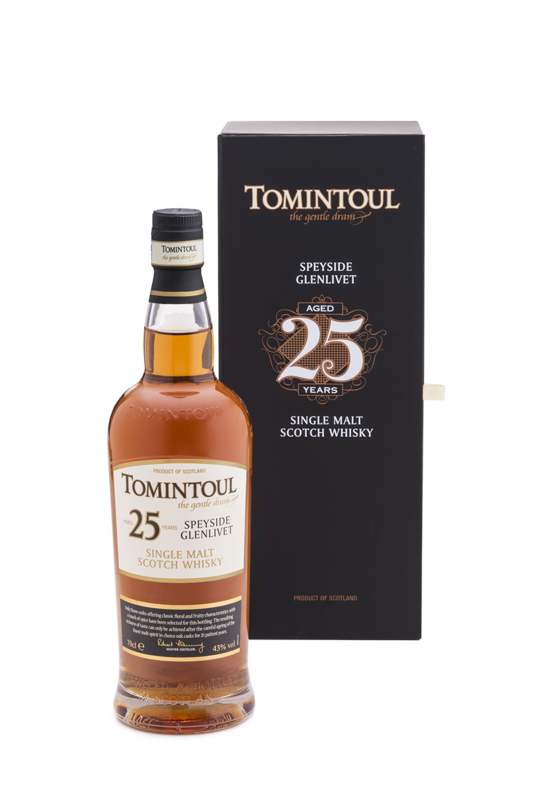 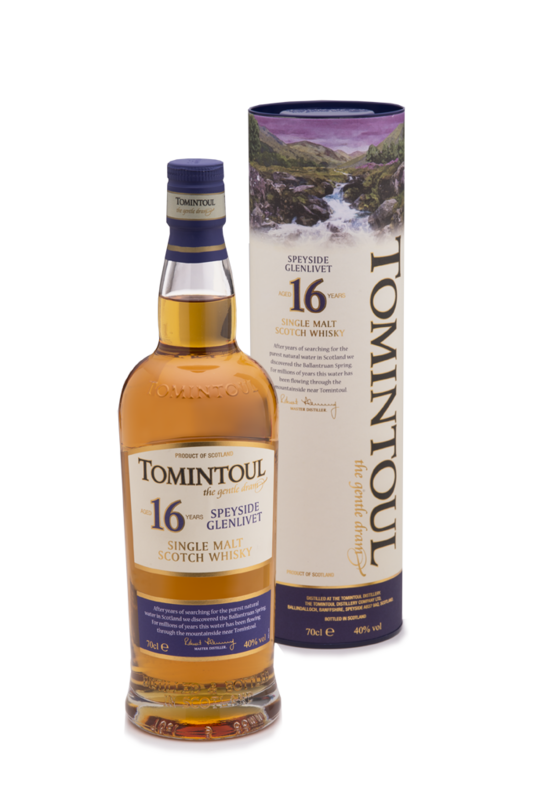 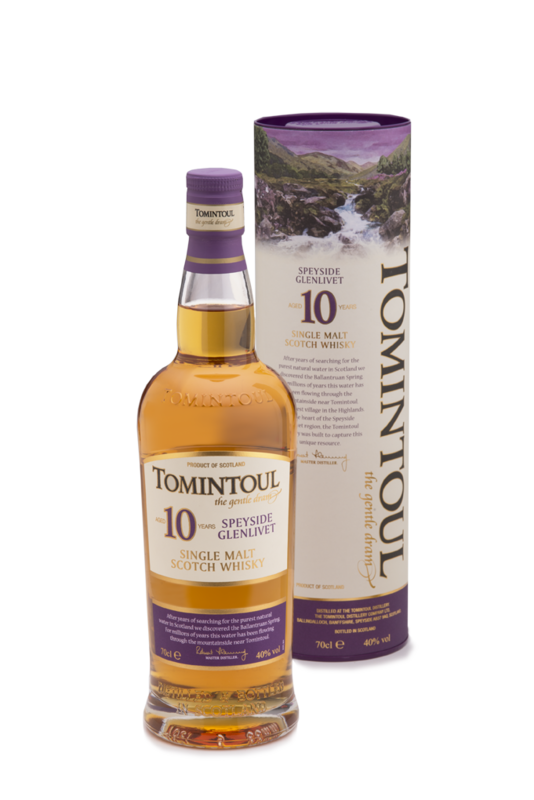 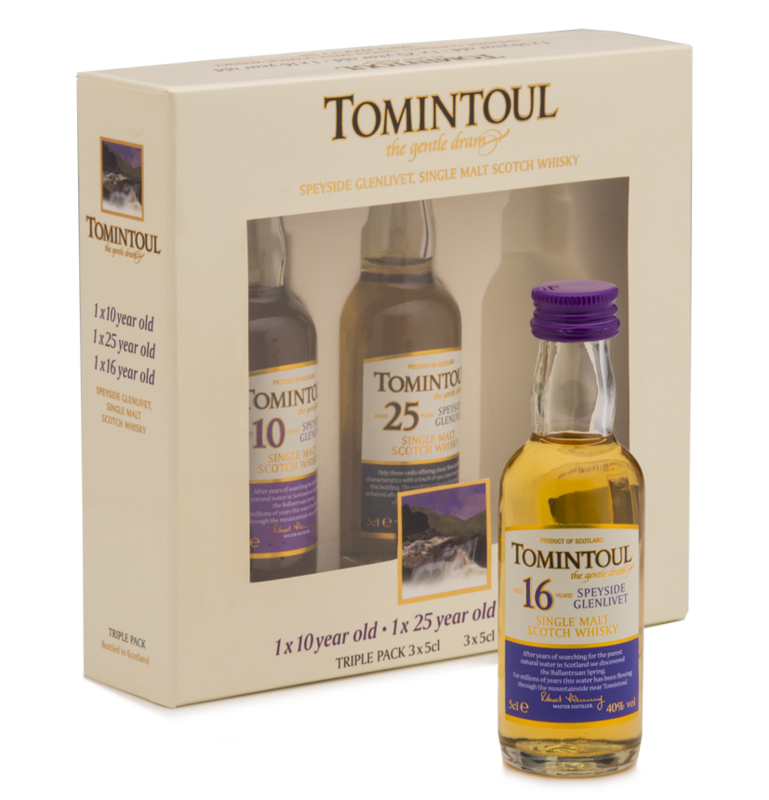 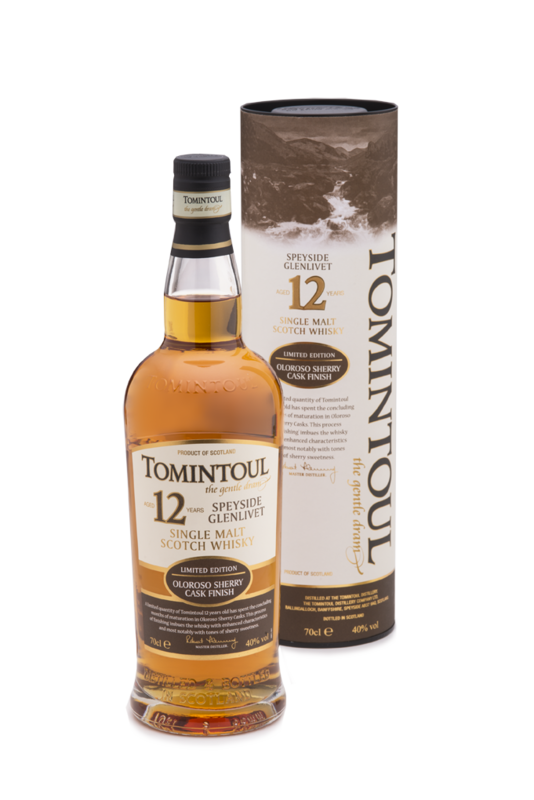 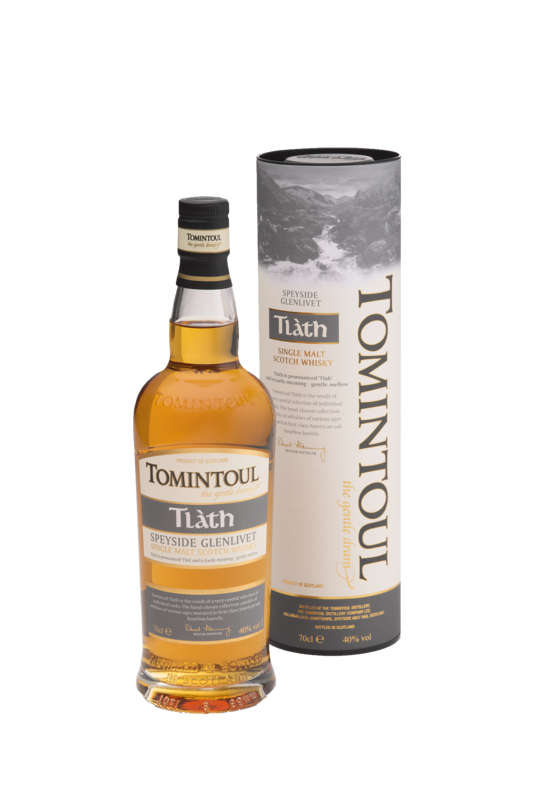 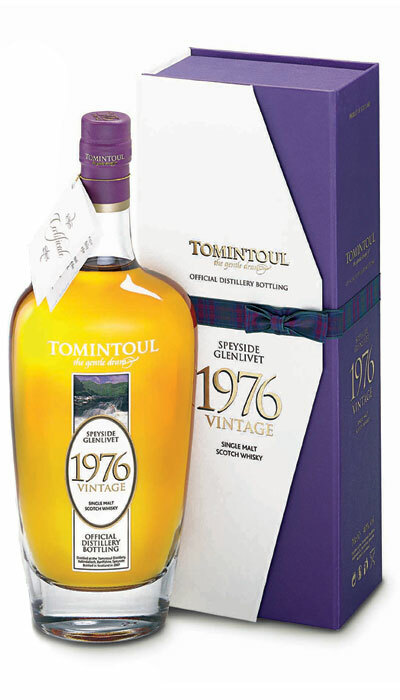 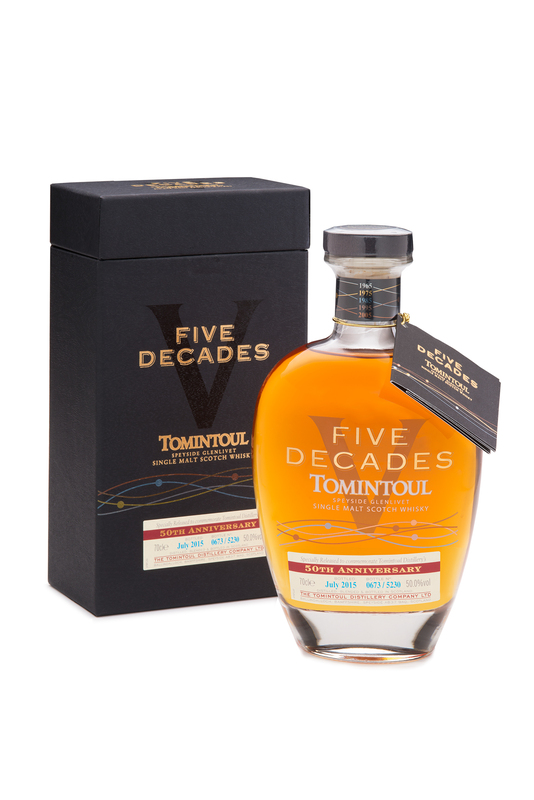 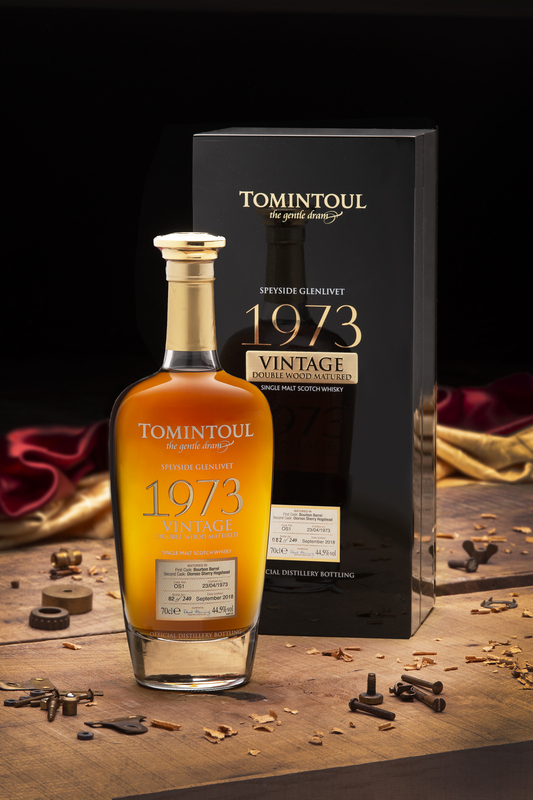 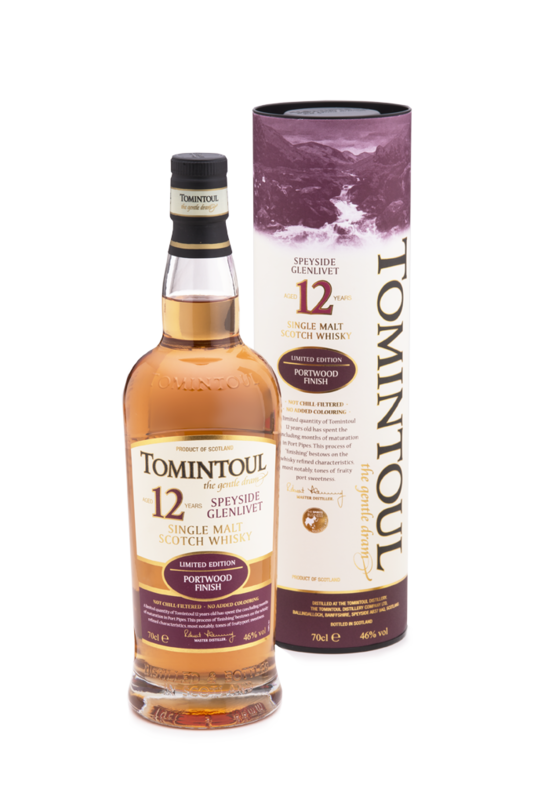 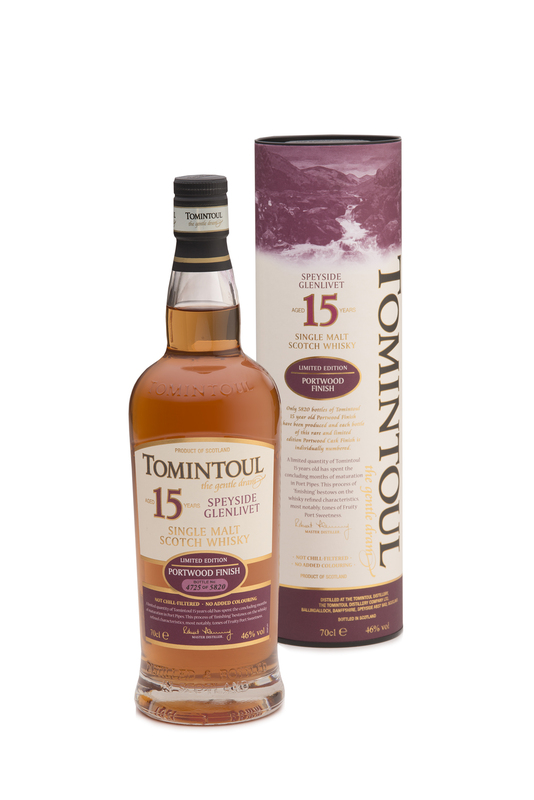 Multi-award winning Tomintoul Speyside Glenlivet Single Malt Scotch Whisky Aged 16 Years has been lovingly crafted from a selection of the finest bourbon casks, each aged for at least sixteen years. 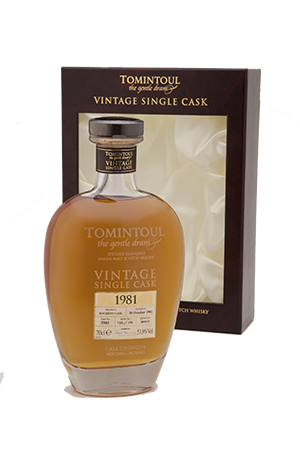 "Fruity concoction of apples and pears topped with vanilla ice cream... one of the noses of the year. 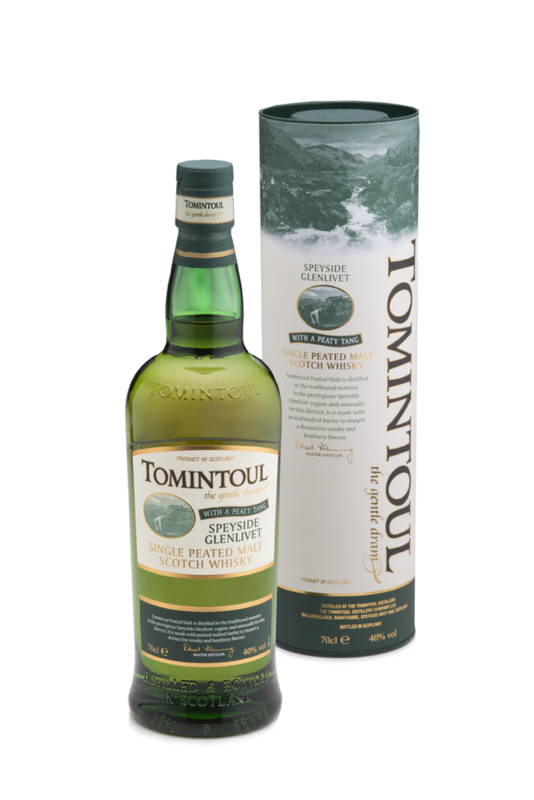 Soft, indeed every bit as gentle as the label promises, as the light oils coat the palate with a fabulously intense and delicately sweetened barley skin. 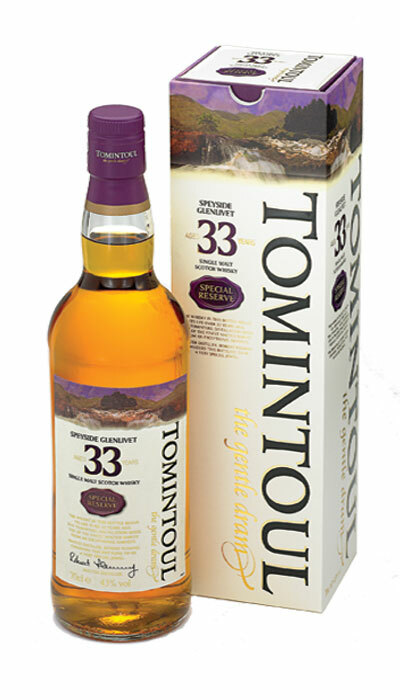 A wonderful, multi-layered interplay between malt and oak-vanillas... hugely sophisticated."